Congratulations to the year 9 Netball Team who came 3rd in the U14 District Area Netball tournament. They have been coming to lunch time practices every week since year 7 and this is reflected in how they have developed and played as a team. 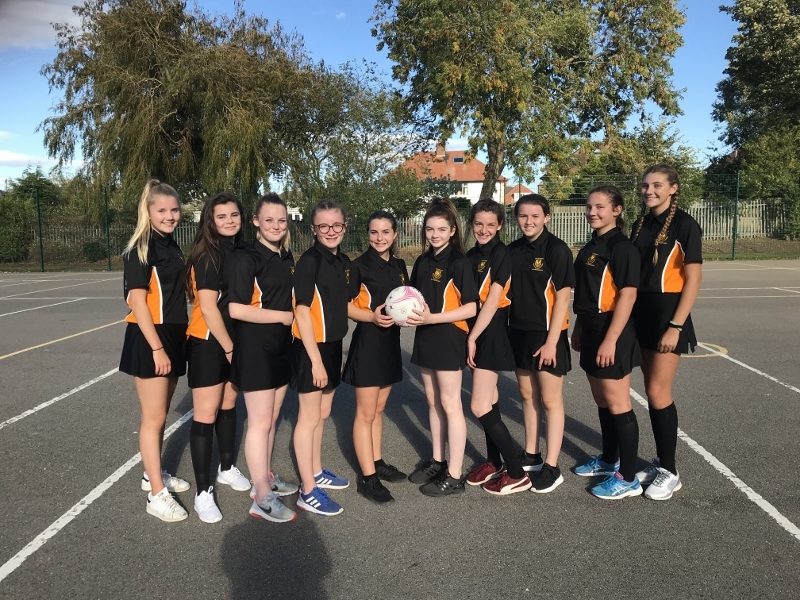 They played a total of 7 games, losing to Ryedale 12-7, won 4 matches and drew against Malton and Scarborough College. They had non stop matches for 2 and half hours, playing brilliantly in all of the matches. Many of the girls are going through to district trials as their standard of play is so high.